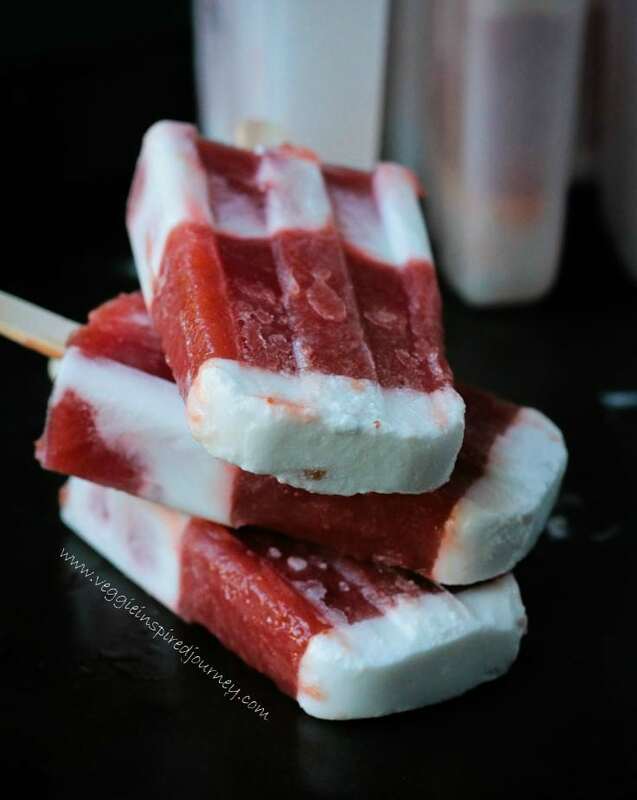 Strawberry Rhubarb Coconut Milk Popsicles – sweet, tart, creamy, and refreshing – these dairy free frozen treats will keep you cool all summer. I got pretty lucky a couple of weeks ago when a friend gifted me a huge bag of fresh rhubarb. It was also pretty lucky that I had just purchased some popsicle molds a few days prior. The universe was clearly trying to tell me something. Strawberry rhubarb popsicles themselves would have been great, but I upped the deliciousness factor by adding in some coconut milk, too. Coconut milk is so naturally creamy, freezes up beautifully and balances out the sweet and tart flavors of the strawberry rhubarb perfectly! 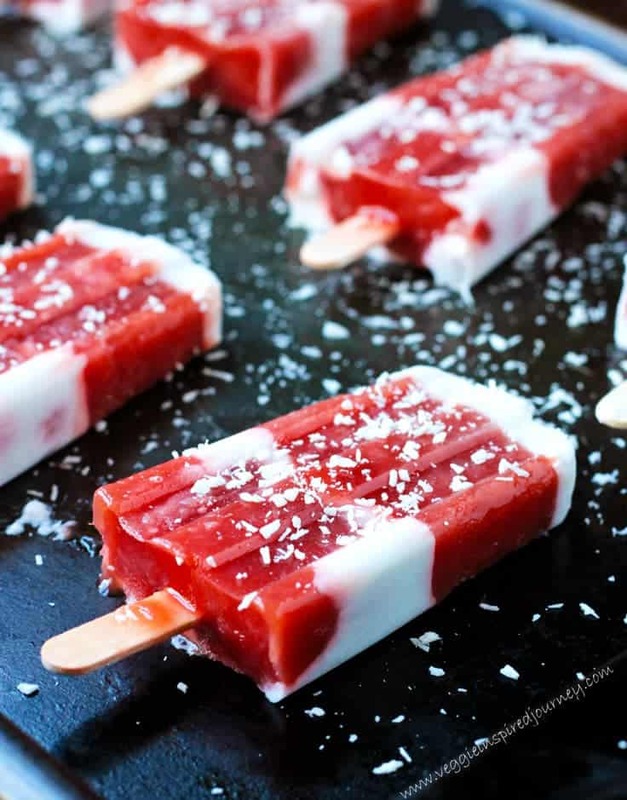 Your summer is screaming for some Strawberry Rhubarb Coconut Milk Popsicles! The first batch I made had more coconut milk than strawberry rhubarb and while the kids all gave them a thumbs up, they said they would prefer the ratio to be the other way around. Lucky for them, when I was unmolding the popsicles by placing the molds in a bit of warm water, I left them in there just a little too long. When I took the pops out of the molds, they were pretty drippy and messy. Oops! While that didn’t affect their flavor, obviously, it did affect pictures. Soooo, on to batch two with more strawberry rhubarb and less coconut milk. These new pictures might not be masterful either, but they turned out much better than the first ones. You’ll have to trust me on that. And the kids declared these ice pops winners all around! Strawberry Rhubarb Coconut Milk Popsicles - sweet, tart, creamy, and refreshing - these dairy free frozen treats will keep you cool all summer. 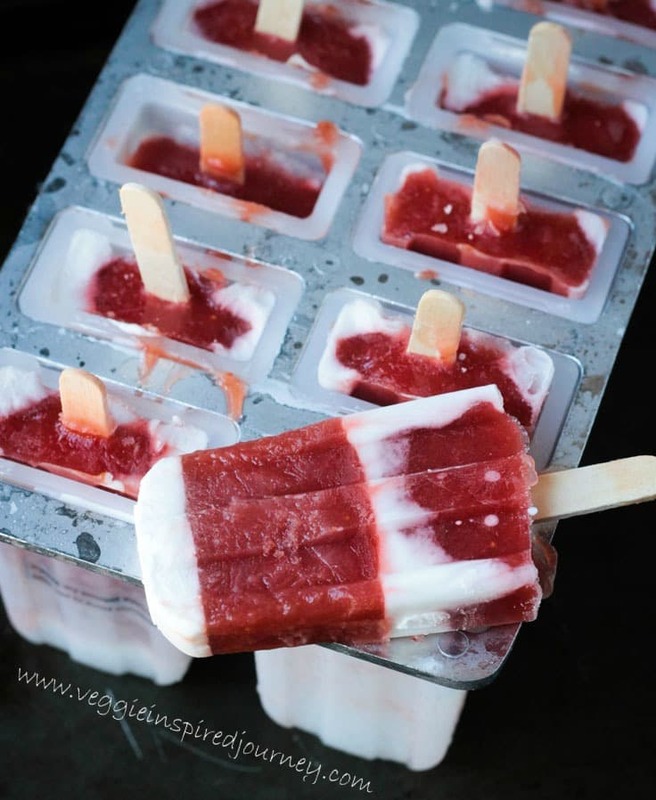 Meanwhile, pour about 1 tsp of coconut milk into the bottom of each popsicle mold, place the top on the molds and put the sticks in place in each one. Stick the molds in the freezer to freeze. Once the strawberry rhubarb mixture is completely cooled, take the pops out of the freezer and layer 1 tbsp onto the coconut milk. Place the pops back in the freezer and the strawberry rhubarb mixture back in the fridge. 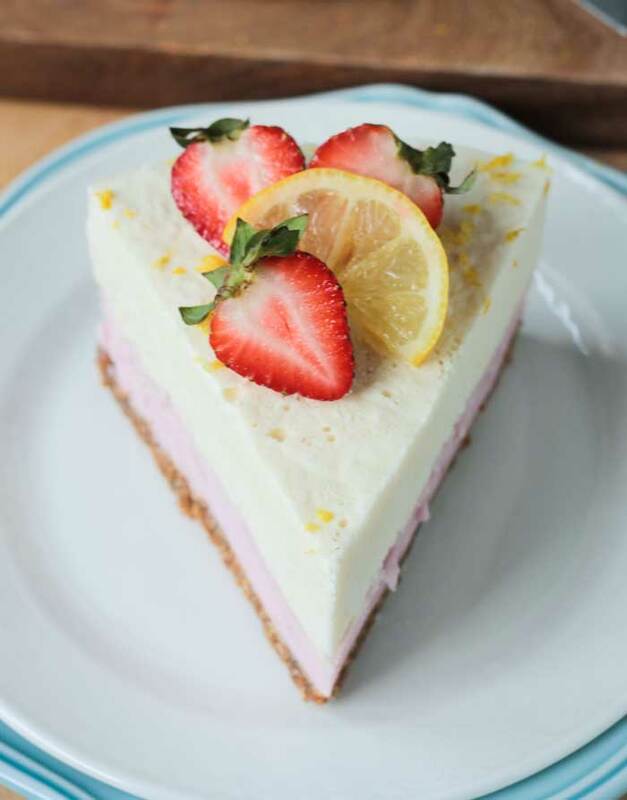 Once the first two layers are frozen, repeat with 1 tsp of coconut milk and 1 tbsp of strawberry rhubarb mixtures, freezing after each layer. ~You don't have to wait for each layer to freeze if you are in a hurry or just impatient. The layers won't come out quite as perfect, they might mix together just a bit, but they will still taste fabulous! I'm not gonna lie, I didn't let my last layer of coconut milk freeze quite long enough and you can see the two layers closest to the stick merging a bit! Hi there! Just stumbled across this via Google search and I can’t wait to try them! Wondering if you have any storage tricks if I wanted to gradually eat them/keep most of them frozen for the next month or so? Hi, Ellen. Thanks! To store them, I usually take them all out of the molds at the same time. 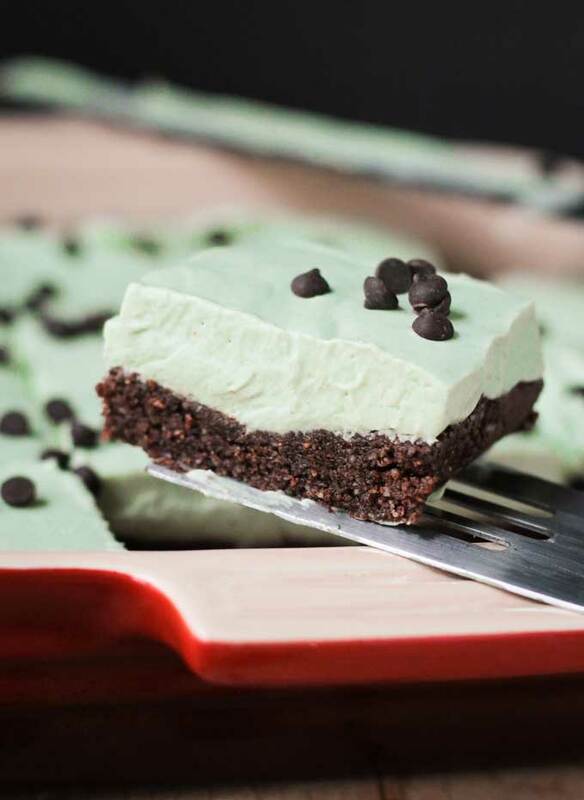 Place them on a parchment lined cookie sheet and put them back in the freezer. Once they’re frozen solid again, transfer them to a Ziploc freezer bag with small pieces of parchment in between (or wrap each one fully in parchment and then place in the freezer bag). Enjoy! Thanks, Kat! I hope you love them. And I’m ready for the warm weather too! 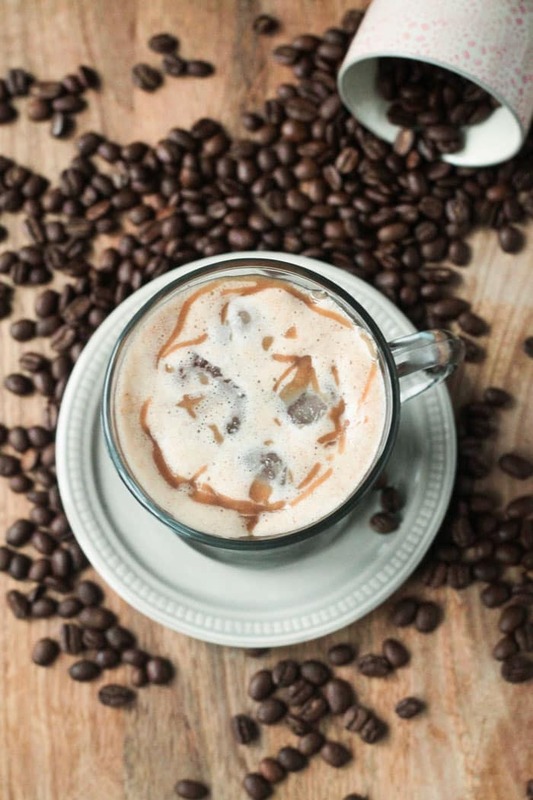 Do you use canned coconut milk or is it from a carton? Thanks, Farha! We have been enjoying them all week! These look so awesome Jen! I love homemade popsicles…but they are a pain to photo! You did great! LOL, yes, these did give me some stress while photographing. But, you know what, that’s real life! And I’m just a normal mom trying to feed her family good healthy food. Sometimes the food we eat doesn’t look like it came from the pages of a magazine and that’s okay! Thanks, Natalie! Love the combination of strawberries and rhubarb! I can’t believe I’ve lived so long without one. I think I will be making all my favorite smoothies and juices into popsicles this summer!! Ugh! Again I forgot to pickup rhubarb at the store yesterday!!! I will next week! These pops looks delish! Thanks, Vanessa!! They are such a fun summer treat! And the kids think they are amazing! 🙂 Thanks for the PIN!